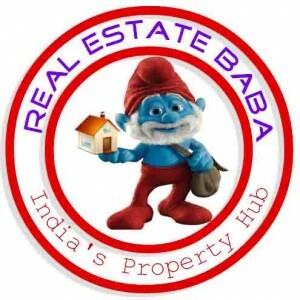 A mini-township is being developed over and area of about 62 acre at Bani – Mohanlalgunj, State Highway, just 2.5 km from Lucknow – Kanpur Road. 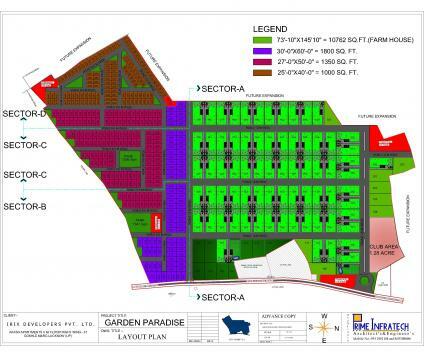 In this project we are coming up with plots & farm houses ranging from 7500 sq. ft. to 10762 sq. ft . Each farm house will have its separate boundary wall, main gate, min 5 fruit bearing trees, separate boring for water. One fully furnished Bedroom Hall Kitchen for each farm houses and one Swing for children. In this project we are coming up with plots starting from 1000, 1350 & 1800 sq.ft. The project will have the wide road of minimum 30 feet and maximum 100 feet. Call me at: 7408421484.